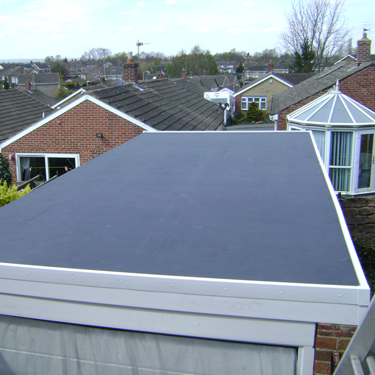 From a garage roof to a house extension, St Helens Roofing has you covered. 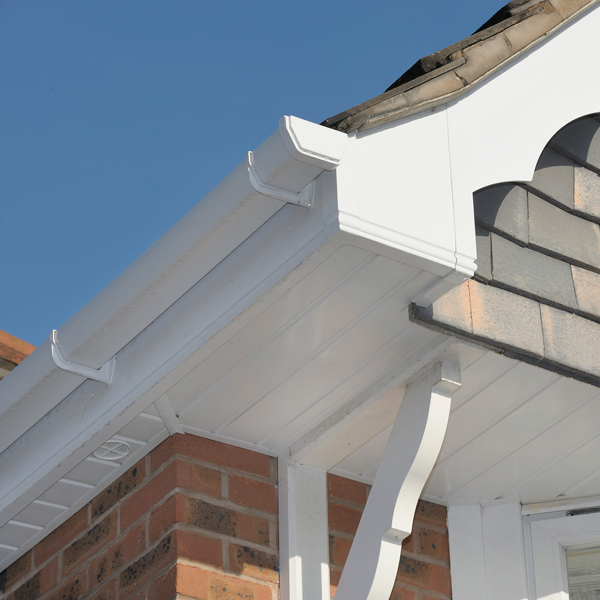 At St Helens Roofing we find that year on year, wear and tear on roofing has increased so general repairs are usually something that you need, especially during the winter months, with high winds, heavy snow, torrential rain and below zero freezing conditions. All of which put your roof under a considerable amount of stress and strain and do cause minor faults to develop into major problems (or even a threatening danger) fortunately though St Helens Roofing will help to fix, prevent and advise on what is best for your roof. With over 25 years experience in the roofing industry, repairing, dressing, maintenance, re-hanging and all other types of roof repairs we know a thing or two about roofing. Our approach to every job we undertake is done in a professional manner. 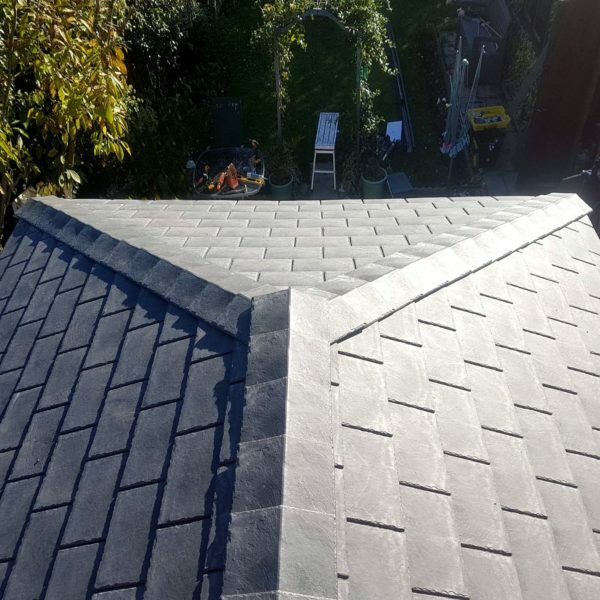 All the St Helens Roofing team will provide you with the best possible customer service, making sure that we get the job done to the highest standard. There is no job to big and no job to small for the team at St Helens Roofing! 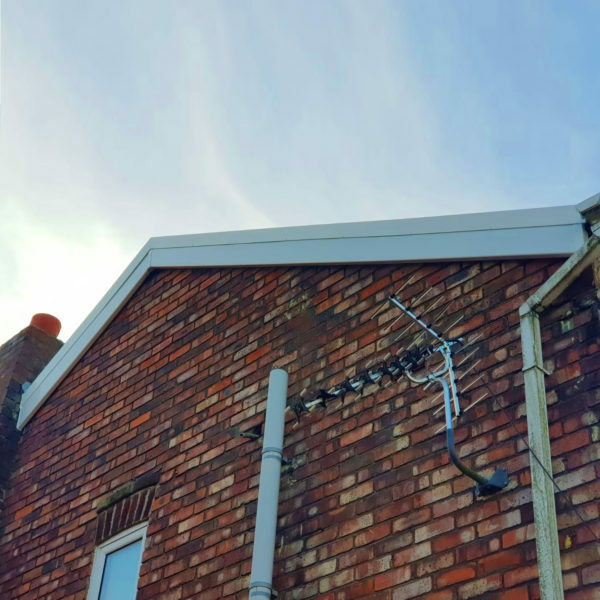 Remember the seemingly small and ‘obvious’ issues will often lead to big problems if left untreated but don’t worry St Helens Roofing have you covered. Call our team on 01744 611 456 today.